Easy Install The Socket Housing Uses Two Mounting Screw Holes to Attach to Any Flat Surface. 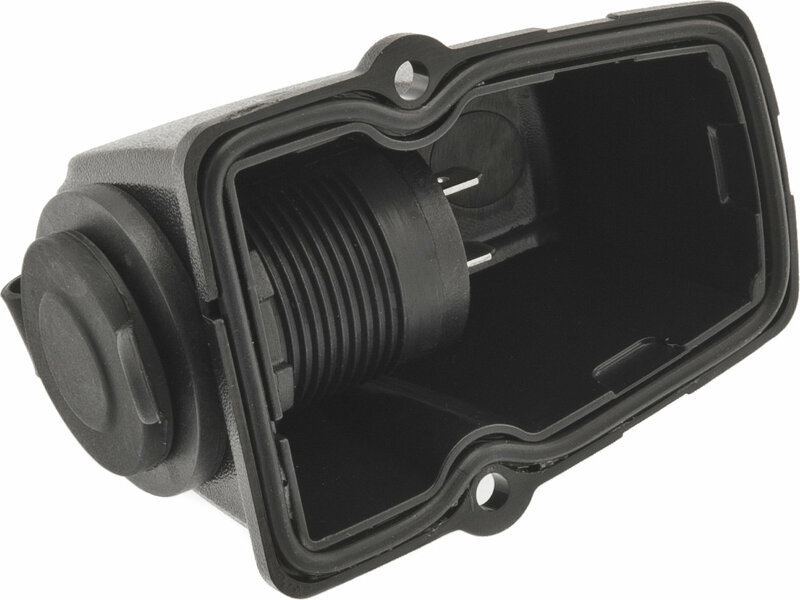 An Integrated O-Ring Seal Reduces the Chance of Water Getting Behind the Socket Housing. 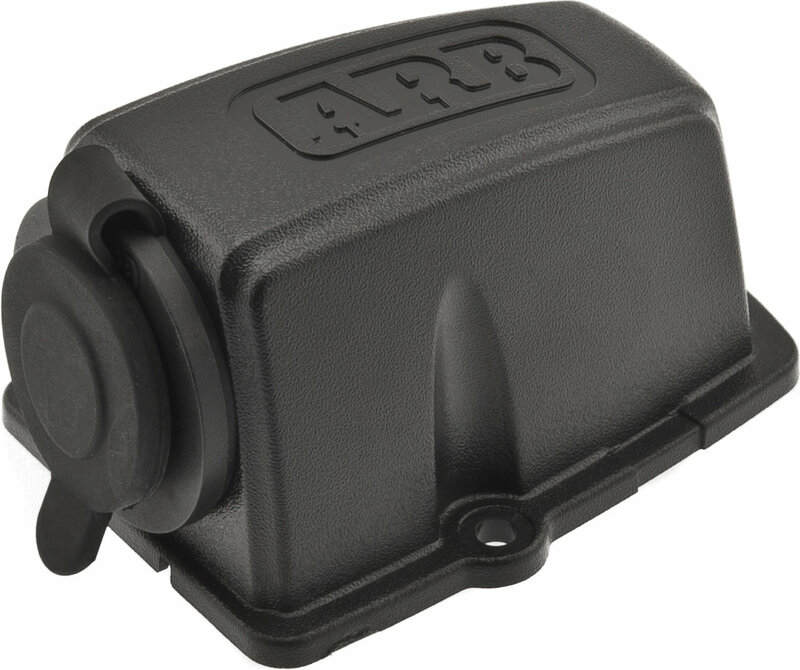 Factory Look ARB Uses Black Textured Plastic that is Similar to Most Vehicle Interiors. This Allows the Socket Mount to be Installed without Sticking Out Like a Sore Thumb. Versatile Design The Socket Can Either Be Mounted in the Housing, or Unscrewed and Flush Mounted into an Interior Panel.